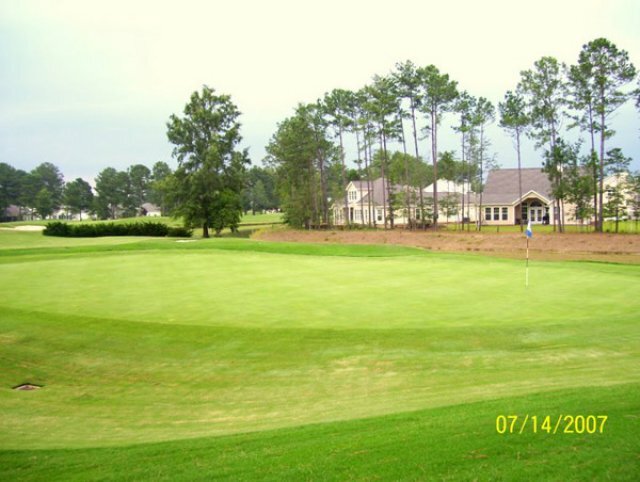 If you're searching for a layout that will challenge your golf skills, Arrowhead golf course will fit the bill. 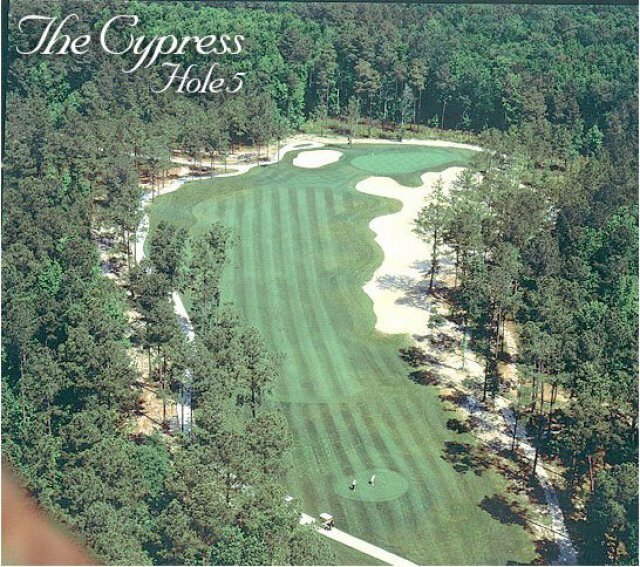 Located in the central section of Myrtle Beach, SC, this course has three 9-hole tracks that offer their own unique experience: Lakes, Waterway, and Cypress. Designed by Tom Jackson and Ray Floyd, Arrowhead Country Club is one of the most scenic courses that runs along the IntraCoastal Waterway. 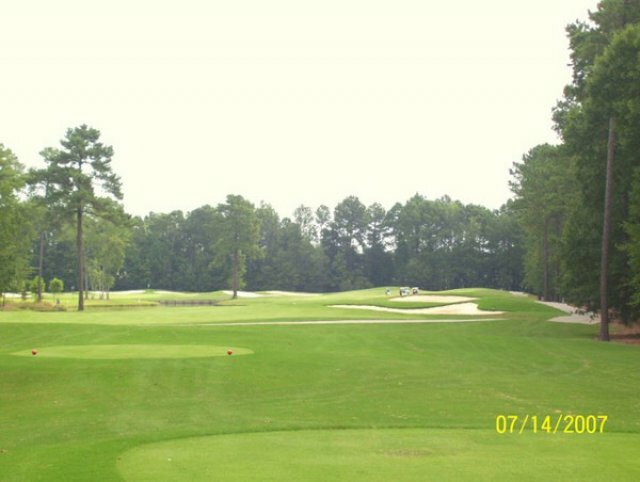 Known for its extremely well-kept greens and fairways, Arrowhead was named South Carolina Golf Course of the Year in 1998. Below, you'll find all the information you need about this course, including current rates, conditions, photos, and a downloadable scorecard. You can book Arrowhead individually or with the Strand Premier Package or Strand Elite Package. Our group of 16 mixed gender players played this course three times in two weeks and was one of our favourites. It was as enjoyable and challenging as several we played that are rated among the top ten in this rating site. The cart paths are more often than not shaded and provide welcome relief from the sun if we have to wait. After the Mathew hurricane it was one of the first ones back in operation, the course was dry and not restricted to cart paths. The staff was friendly and accommodating. The pricing is reasonable for such an easily accessible course. Will be played again. This course was in great shape. The staff friendly and helpful. Free use of the range with our greens fees and our boys aged 14 played free with paying adults. Great spot and would definitely play again. 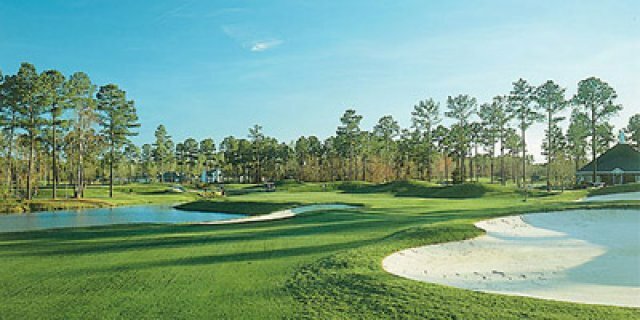 Our group just played arrowhead and it was one of the best courses we have played in the myrtle area. It will be a must play the next time we are there. played oct. 22, 2013 all 27 were good except tee boxes were in shabby condition. otherwise good courses. Great for getaway day. Cypress more difficult than expected. Course is in all round excellent shape, nice layout, very picturesque. Deffinite must play if you haven't already. Played 7 courses while in Myrle Beach. Arrowhead was the best all around course we played. Good shape, good service, and able to score if on your game. 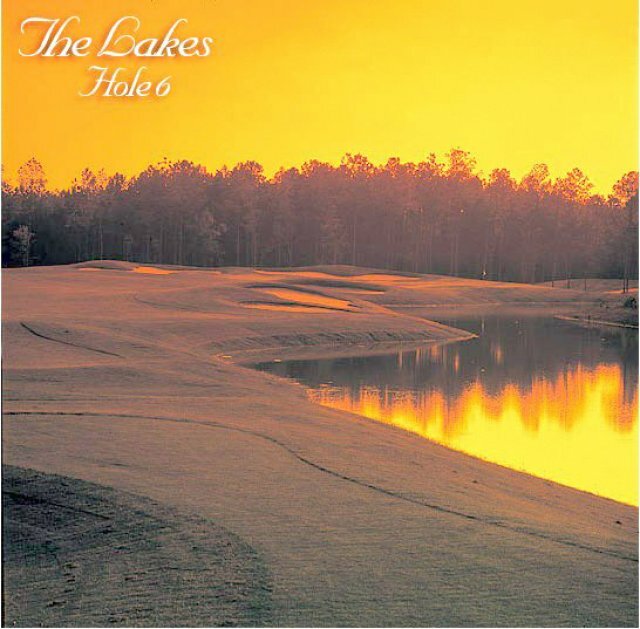 Really enjoyed playing "the lakes"
Wow. I haven't seen so much water since my last cruise. I think there was water on 15 of 18 holes. It certainly kept me on my toes. But after a while it became a grind. Greens were a little slow but true. Course in great shape but can be difficult for the average golfer. Lots of water and at times unforgiving. Arrowhead Country Club will once again be offering FREE 9-hole replay for the Fall 2012 Golf Season. The replay can be pre-booked after 1pm. Arrowhead Country Club will continue to offer a FREE 9 HOLE REPLAY for rounds played until 5/20/12 and again from 9/6/12 to 11/18/12. 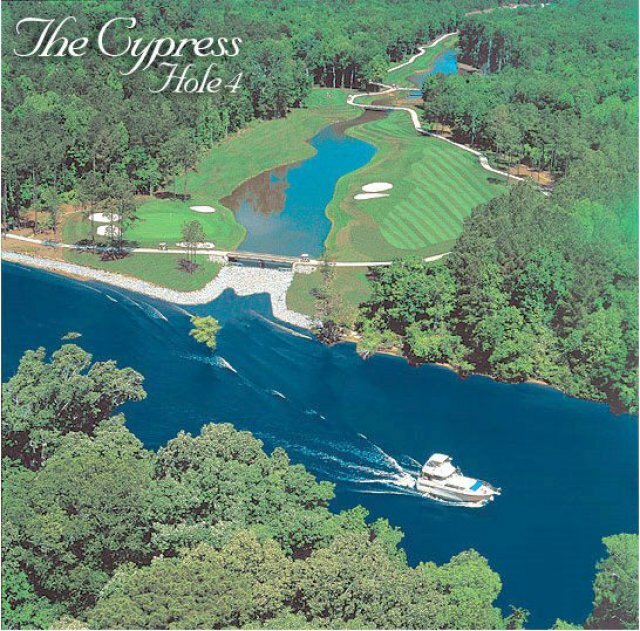 Played course 3/25/2012, (Waterway and Cypress), one of the best courses we played during the week. Sorry we missed the (Lakes), but left a reason to come back later. The staff was very helpful and made our visit one to remember with the photo taken before our round. Thanks so much for the experience!!! I would recommend this course to everyone I know headed your direction. 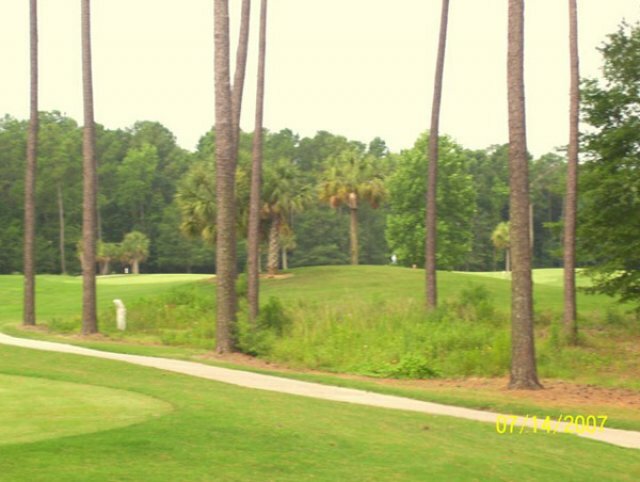 Played Arrowhead yesterday in the 4th annual Grand Strand Pro AM, benefiting the Helping Hands of the Grand Strand. The Golf Course is in excellent shape with the New Mini Verde Greens smooth and very quick. 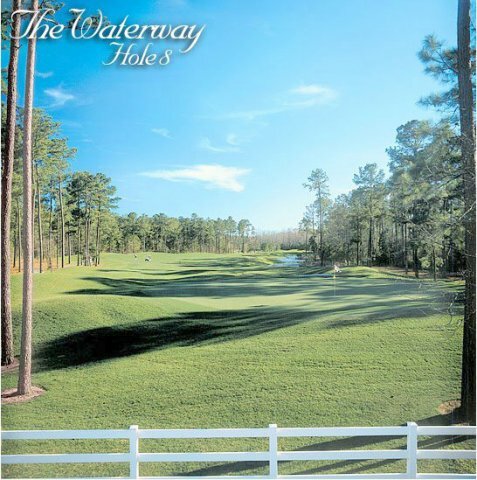 Arrowhead is a great course with scenic views of the Intracoastal Waterway and undulating greens make it a challenge for all skill levels. Thanks Craig and Garrett. We really enjoyed Arrowhead (Lakes and Waterway). Nice layout and a few interesting risk/reward holes. Kids enjoyed it as well. Bonus as well....only took 4:05. The approach and clubhouse created an impression of something special and we were not disappointed. The course was in immaculate condition, with pristine fairways and greens and well worth the 4.5 stars it has been awarded. The staff were very friendly both on the couse and in the clubhouse and helped to make our visit one we shall all remeber for many years to come. I would not hesitate in recommending the course and on our next visit I am sure we will return to Arrowhead. Course was in great shape. Greens were fantastic. Staff very friendly. 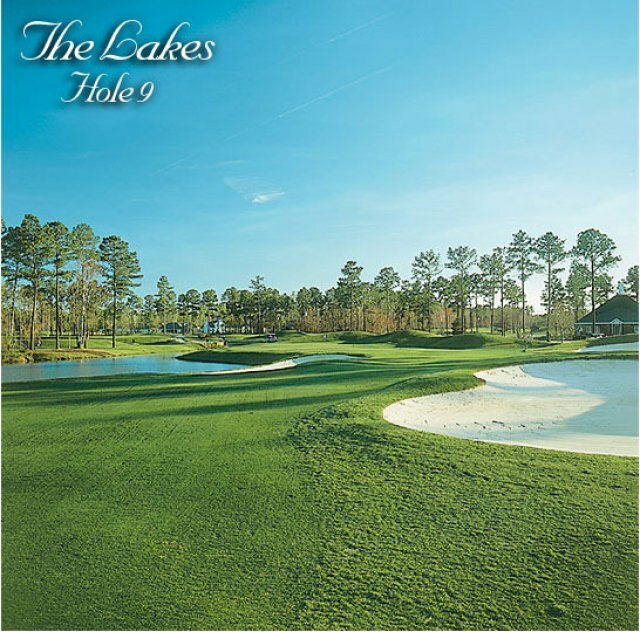 Cypress nine has more lakes than the Lakes nine. What's with that? Would play again in a heart beat. 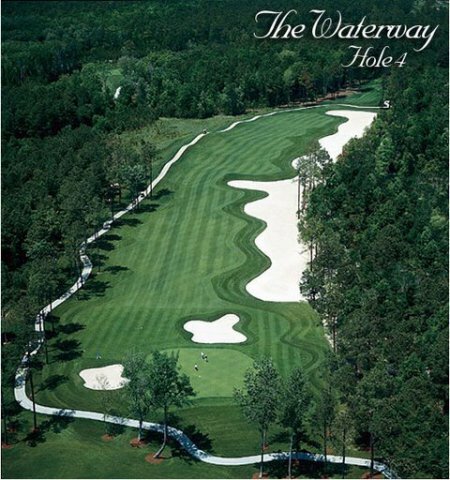 Played this course (Waterway and Cypress) with ten other golfers from Halifax (U.K.)on Monday 26 April 2010. We were given a very warm welcome and had the pleasure of tackling the 'Waterway' and 'Cypress' nines. 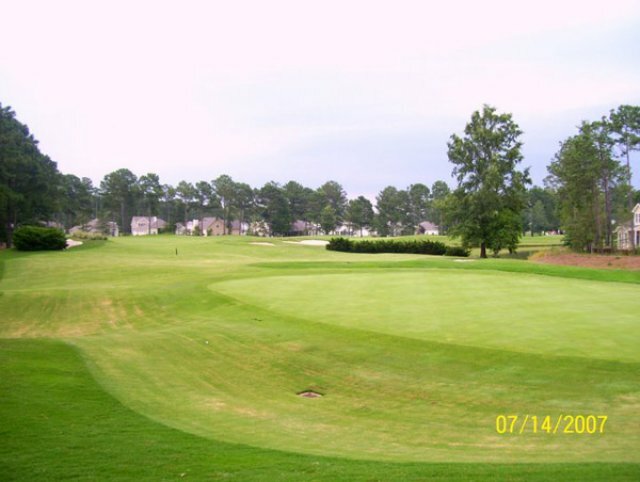 The course was in excellent condition and was highly rated (4 stars) by all in the party. It is a course we will certainly consider on our next trip.